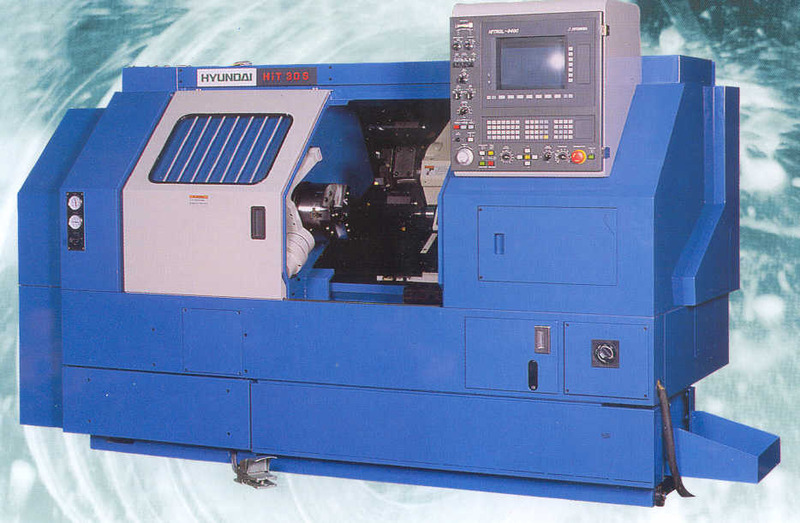 Hyundai Precision & Ind. Co., Ltd. was established in 1977 and a unit of the Hyundai Group. The company is a general manufacturer of machine tools, automobiles, industrial machinery and refrigerated containers. It has been a leading global industrial machinery manufacturer. 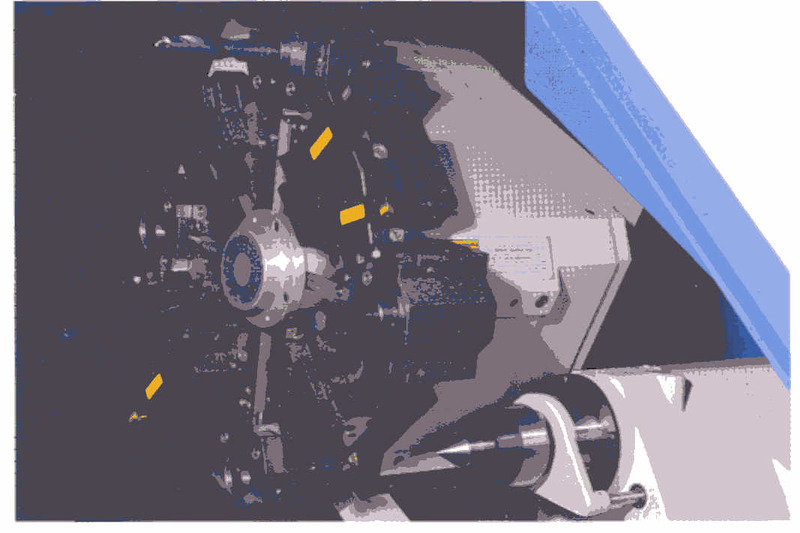 High accuracy and rigid turret: high speed indexing turret with random tool selection to the shortest path, achieves high productivity; for special requirements, a 12 position drum turret(hit-15s) is optionally ready as well as standard 8 position drum turret; surface finish within 0.7um, roundness within 0.7um, continuous machining accuracy within 7um. Auto tool setter: compared with former tool setting methods, increased productivity, safer operation and less scrap is realized from the automatic tool touch sensor; additionally, using the "Tool life management", it can be used to automatically measure tool wear and compensate the offset according to measured results or detect tool breakage. HPI will make even more of an effort to develop the national economy and give added hope and greater returns to HPI's customers.